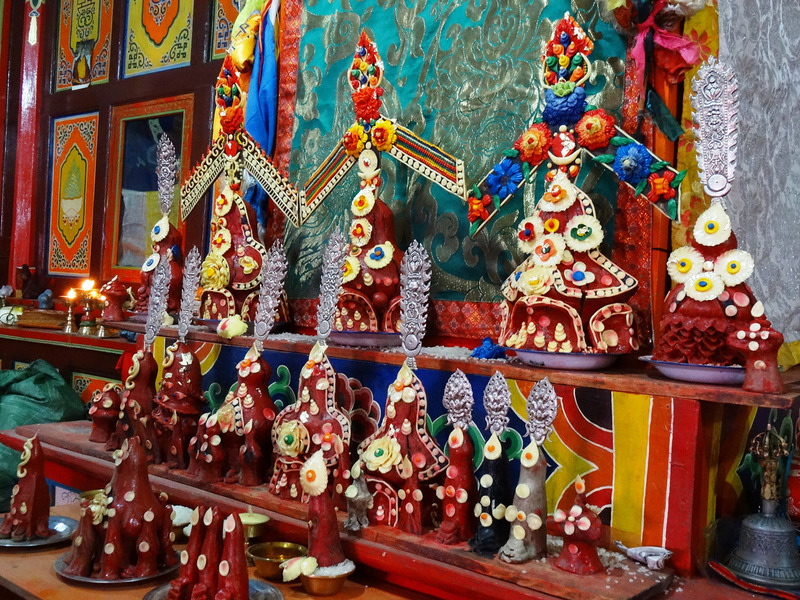 Ngakmang is the community of lay tantric practitioners of Vajrayana Buddhism, especially thriving in Amdo – northeastern Tibet. 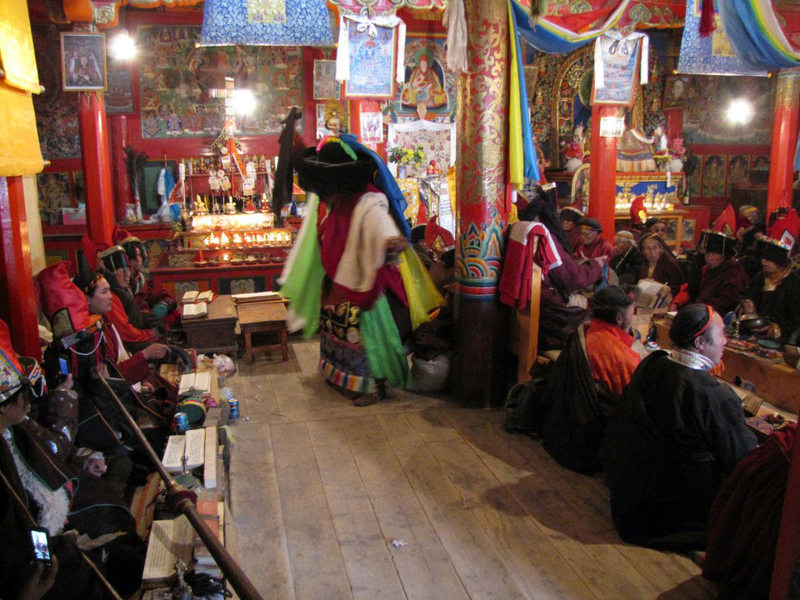 They are Ngakpas, also known as Tibetan yogis or māntrikas. 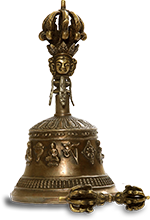 are renowned in Tibet as powerful practitioners of meditation and ritual, often with great accomplishments and siddhis. 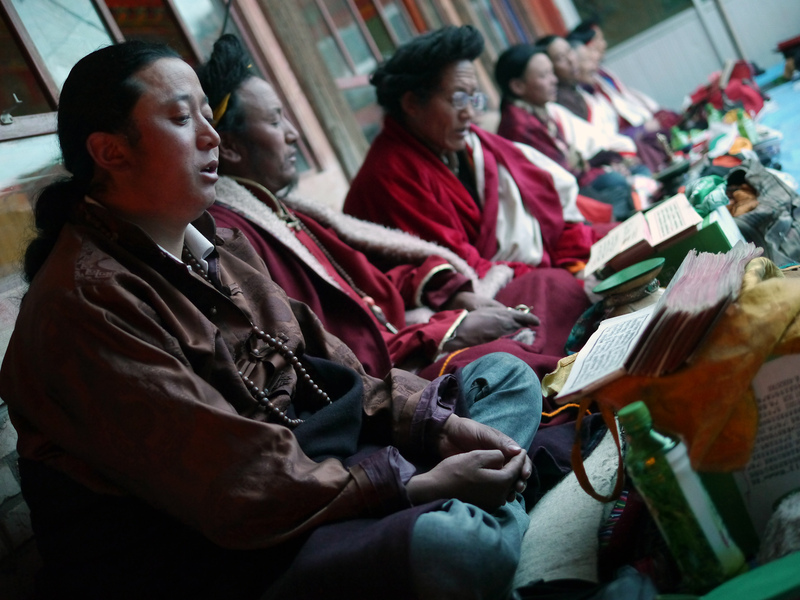 Instead of taking the monastic vows of renunciation and celibacy, these lay practitioners typically balance intensive spiritual practices with family and householder life. ngakpas commonly pursue livelihoods in farming and animal husbandry. 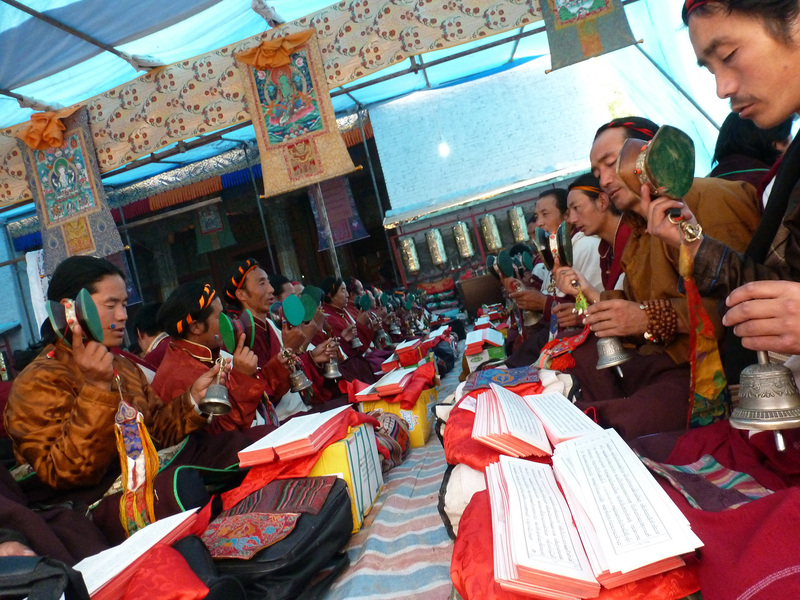 Practitioners typically work for most of the year, coming together for regular community ceremonies. Then, when time permits, they undertake extended meditation retreats. 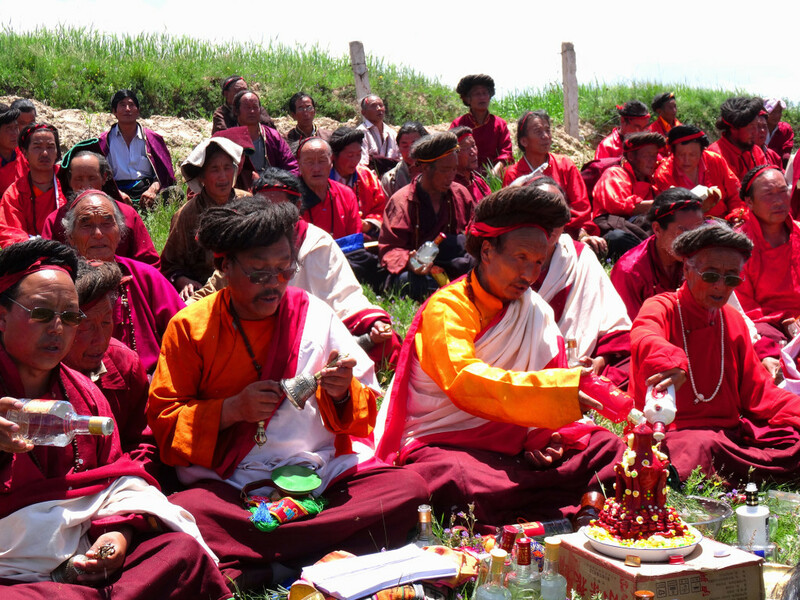 It is customary for ngakpas to do a hundred day meditation retreat every winter, when rural life slows down, but shorter retreats of days or weeks are also common. 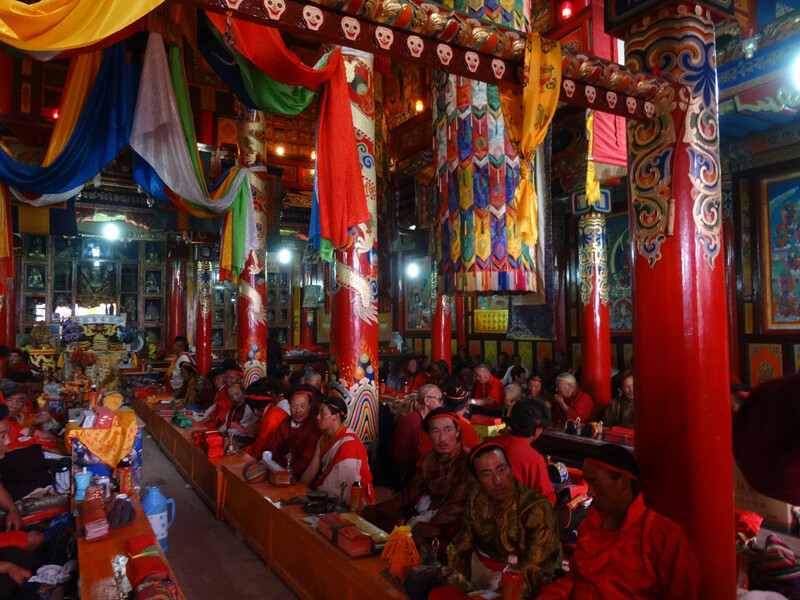 It is a common practice, maintained into modern times, for Ngakpas to find a balance of isolated spiritual practice and integration with worldly life. The Ngakmang tradition possessed a rare quality in the pre-modern world, teaching an egalitarian view of humanity. 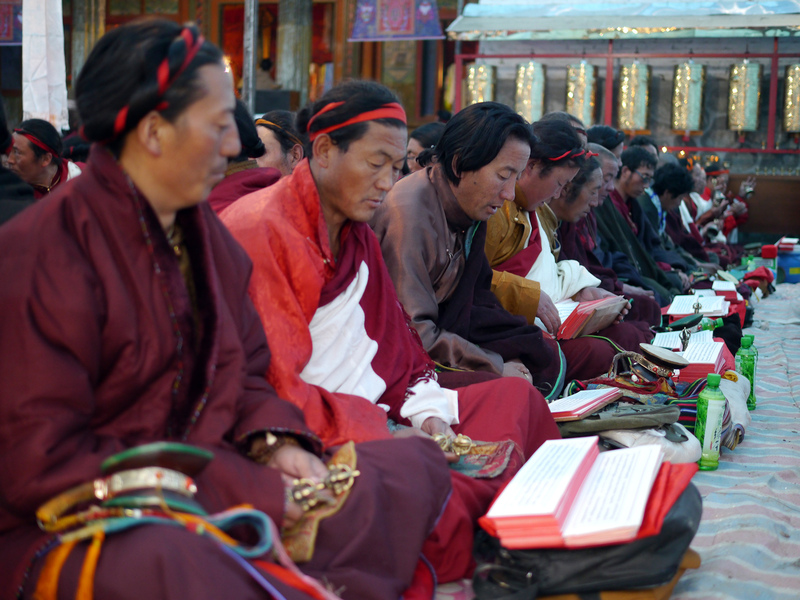 Following the teachings of Vajrayana Buddhism, women are highly respected and regarded as sacred. 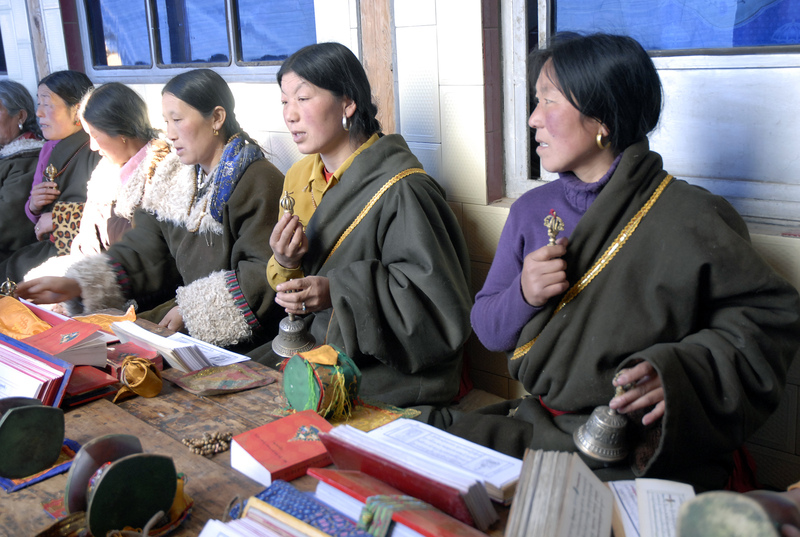 Women ngakpas, known as ngakmos or ngakmas, have far more opportunities to learn and practice Dharma than other women in Tibetan culture. Today in Rebkong, the community of ngakmos thrives, and women are increasingly studying and practicing these teachings. 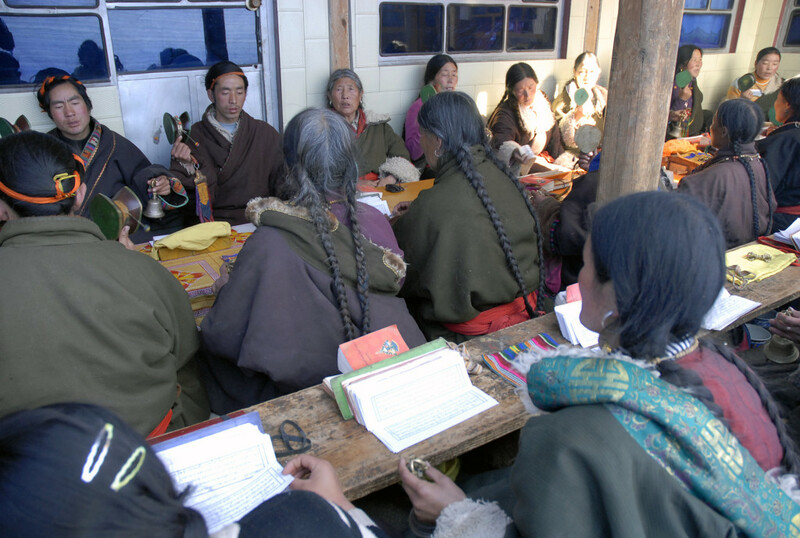 Previously in Tibet, formal education was often only available to ordained monks or nuns at monastic institutions. 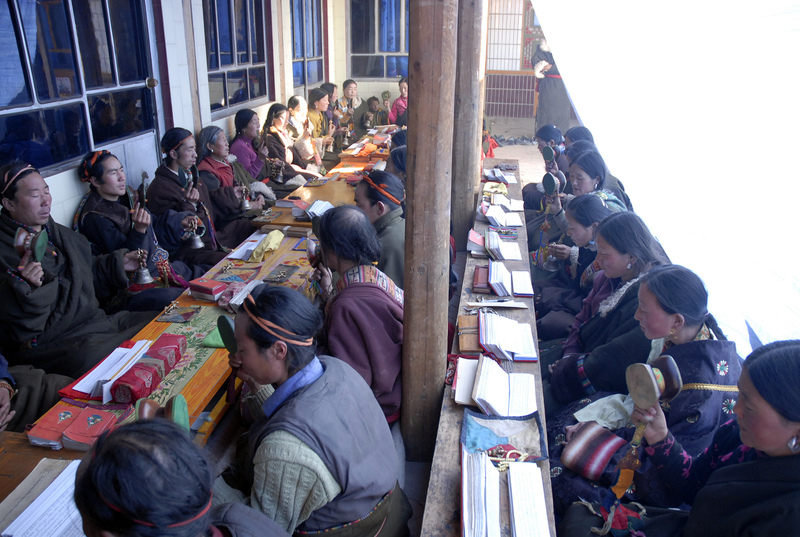 The Ngakmang tradition was also unique in establishing its own educational system that was open to lay people. 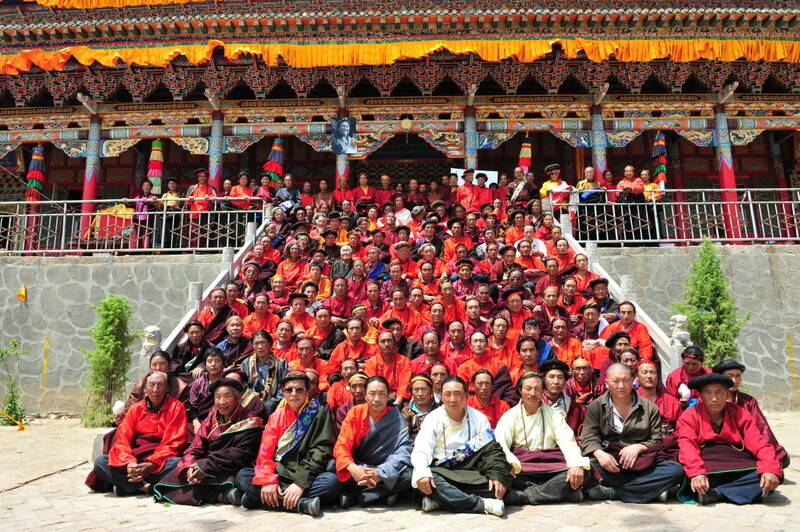 Householders practicing Dharma can choose any career path, and integrate their experiences of truth and awakening with their daily life’s work. However, it was very common in the past for ngakpas to also play the roles of doctor or astrologer, as well as ritual priest. 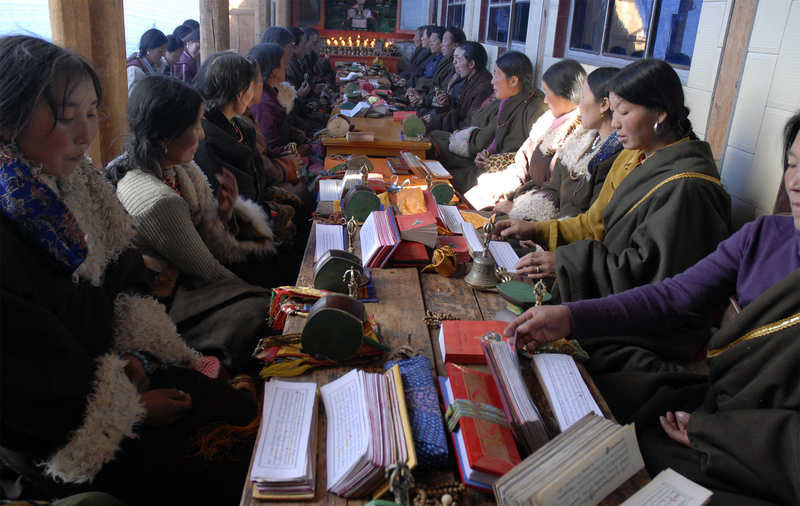 The teachings of the Outer Science of Sowa Rigpa (Traditional Tibetan Medicine) and the Inner Science of Dharma are deeply connected, as are the roles of doctor and spiritual guide. we all need to find a balance between life in the relative world and seeking ultimate Truth.